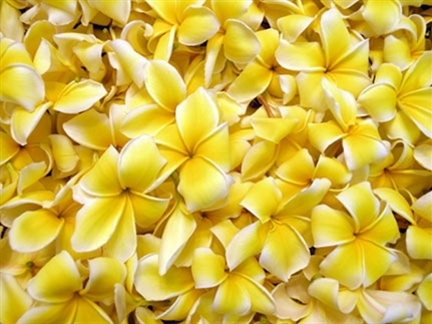 Plumeria leis are easily the most fragrant and desirable of all flower leis. This is due in no small part to their intoxicating fragrance. 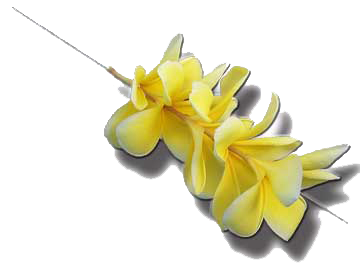 It was a life changing eventfor me when I received my first, not lei, but plumeria lei. 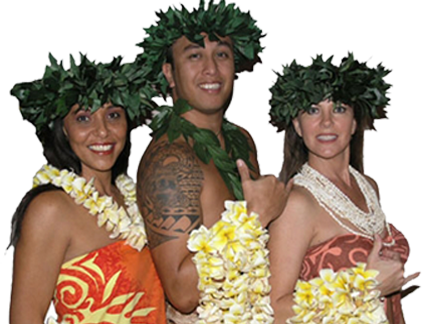 Please be sure and give us the date you wish the flowers or leis delivered. West of the Mississippi we can deliver on Tuesday through Friday. East of Mississippi we can deliver Wednesday thru Friday. Saturday delivery requires customer confirming Saturday delivery by FEDEX to your address. 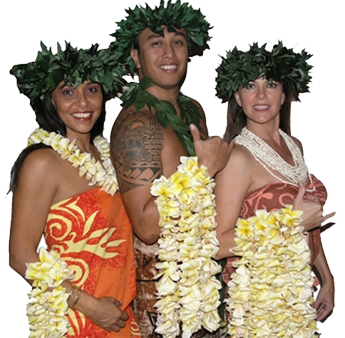 We do not ship outside the United States for leis or fresh flowers.